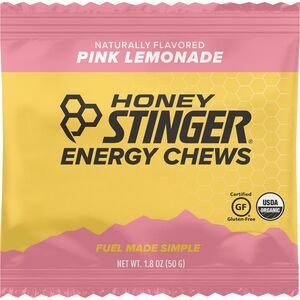 Let's face it -energy gels and bars have come a long way since the days of the taffy-textured teeth-breakers that were all but impossible to swallow without activating your gag-reflex. 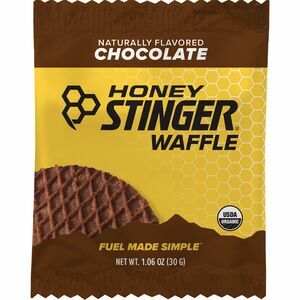 Honey Stinger Waffles take a giant leap to the other end of the scale.They are the kind of energy bars your wife hides so you don't end up devouring the box in an afternoon. 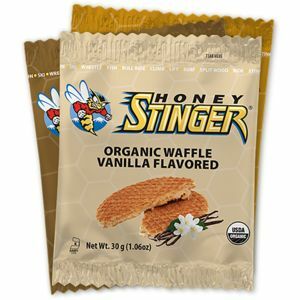 Those are Honey Stingers. 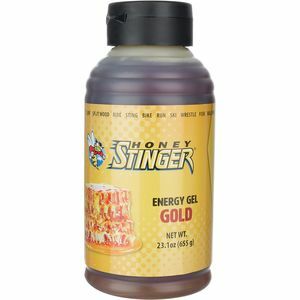 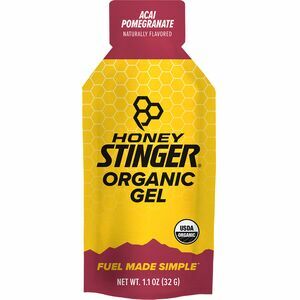 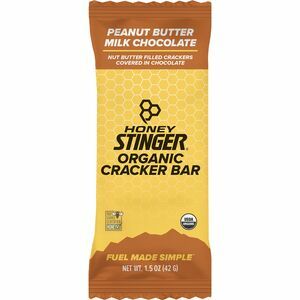 Honey Stinger Energy includes 22 vitamins and minerals, protein and carbohydrates-with the main source of energy coming from all-natural honey that can only come from nature. 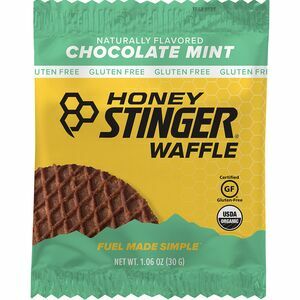 So, when you go overboard on the Honey Stinger Waffles, don't be surprised if your energy level skyrockets, and climbing your local canyon feels like your driveway-that's right, easy-breezy.